Bernina Basics-March 9th at 1pm-4pm - going batty! 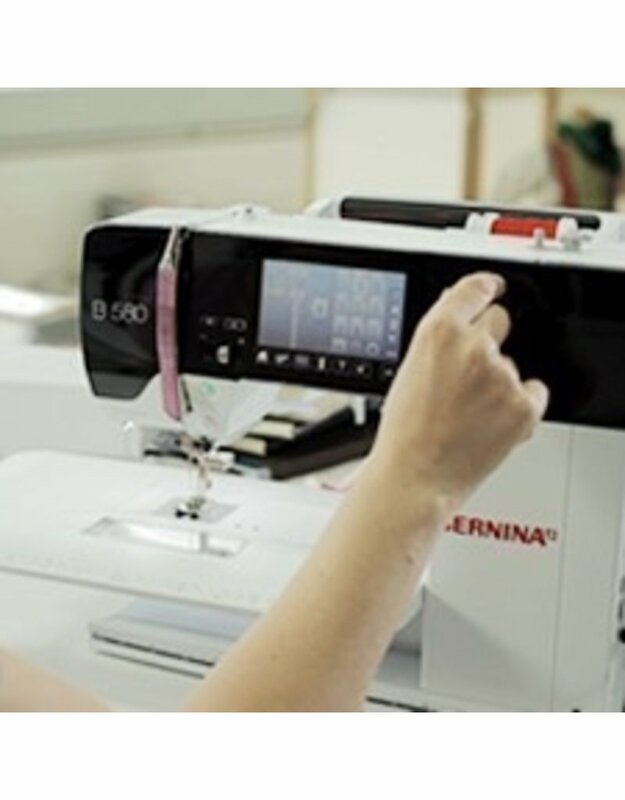 Learn the basics of your machine including threading, stitches, needle positions, presser feet use, maintenance, and more! Navigate through the buttons on your machine while exploring built-in practical stitches and your presser feet. Specialty feet, needles, and accessories are just a few of the tools we will explore as we pleat, gather, pipe, fringe, quilt and more. The sky is the limit! Let’s have fun playing with your fabulous decorative stitches. We’ll combine stitches, change their shape, and use specialty threads to create one of a kind custom stitches that are sure to become new favorites.